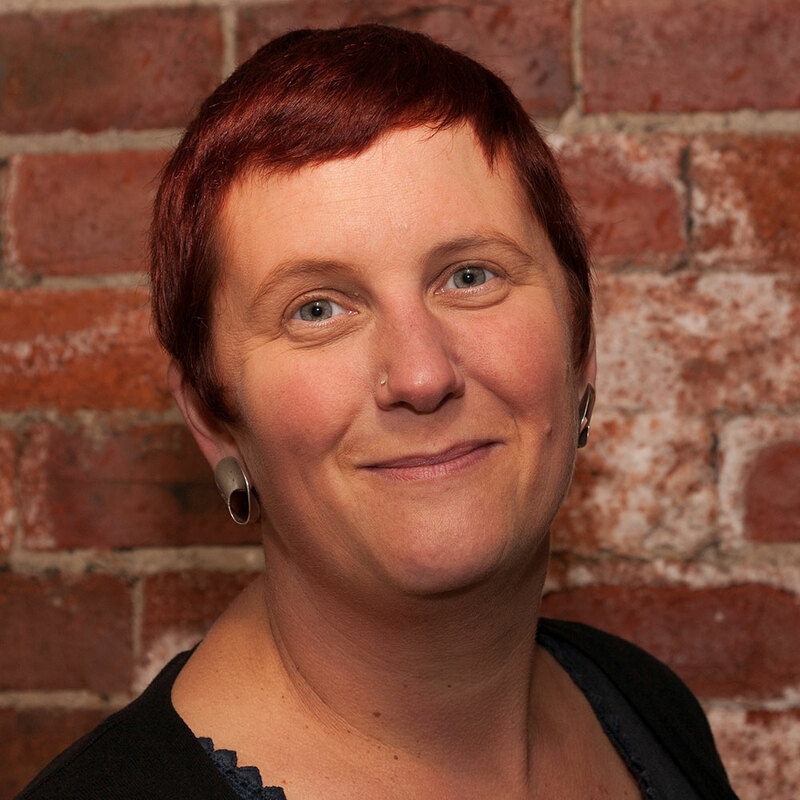 Kath Shackleton is producer of Fettle Animation, a 2D Studio based in Marsden, near Huddersfield in West Yorkshire. She set up her company with her partner Zane Whittingham, an animator with over 25 years’ experience. They produce award winning character animation for broadcast, web and digital devices. Their animated documentary series Children of the Holocaust, made with BBC Learning won the Japan Prize Special Jury Prize, the first Sandford St Martin’s Children’s Awards, two RTS Yorkshire Awards and was nominated for a Children’s BAFTA. They also make animation for businesses and charities. They have also just launched a new children's YouTube channel Little Jokers and successfully presented their latest project at Cartoon Forum where they are raising finance from international broadcasters.